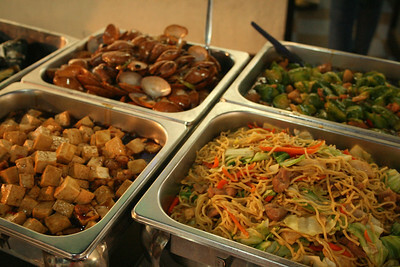 Tramway Garden Buffet offers lunch and dinner buffet for P199 (Mon-Sat) and P399 (Sundays). Buffet lunch is served from 11 AM - 2 PM and if you prefer good air conditioning, you might want to go there early so you can be seated in the first floor. Aside from parking issues (because their buffet is popular), it also takes awhile before the staff can setup upstairs, plus ventilation can be an issue there. It's also not as well lit as the downstairs buffet. 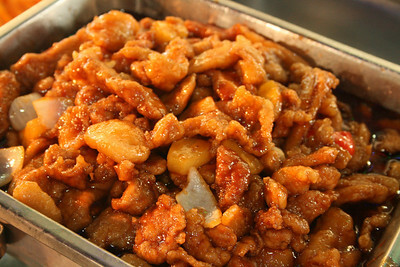 Again, the sweet and sour pork is really great. The staff is pretty accommodating but they seemed to be limiting spoon-fork pairs. But at least they didn't shoo us away when we were already overstaying. You also have to get your own water and ice. The comfort room isn't so nice but it was clean, it's just past the stage to the right. All in all, at P199, the food still can't be beat so this is still really highly recommended. Hi sis, MIL wants to throw a party for Enzo on his 2nd birthday but limited guests to family and close relatives lang talaga, I was wondering if you will recommend the place for a birthday party? 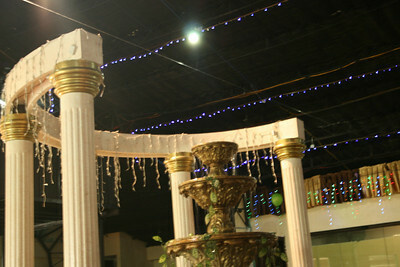 Okay ba function rooms nila? Llyresh... i think their function rooms (yung may dividers lang) downstairs are more nice-looking than the one upstairs... if you'll decorate it, ok naman siguro :) maybe you can drop by to check for yourself if pasado sa standards mo? Is this the place in Timog? They limit the distribution of spoon-fork pairs because that's how they count the number of diners, they do that especially in parties or receptions. Nag celebrate kami ng 1st bday ng panganay ko sa Tramway Timog. Maganda ang second floor pag naayusan. Pag wala kasing ayos parang walang buhay yung 2nd floor kasi parang medyo madilim. 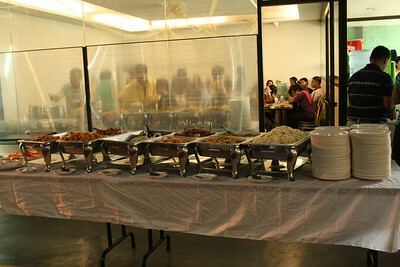 Overall, ok naman dun mag celebrate ng party kasi mahal na magpa cater, limited pa food. 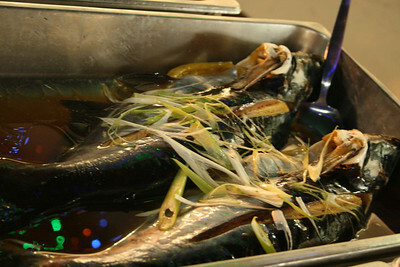 We actually ate here last time also and I must say, for P199, just the steamed lapu-lapu alone was worth it. 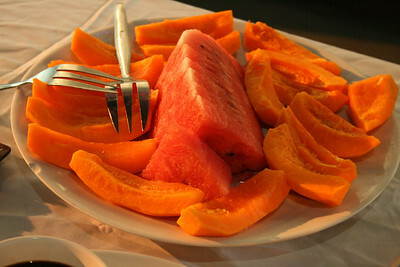 Those who rant about it, hey, it's you choice to come to a P199 buffet and you should take what you can get. 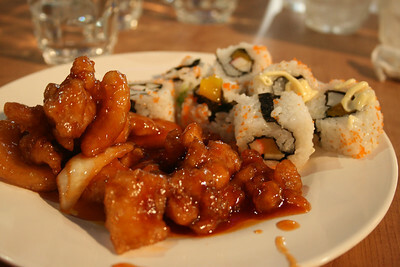 I have some of my own food shots and review here if you want to check it out: http://dateplaces.ph/tramway-buffet-timog-branch/2009/12/.